Combe Manor near Hungerford is one of my local venues and is so photogenic it's always a pleasure to work there. I have used the spacious drawing room for group photos on a rainy day and the grounds are stunning with lawns, trees and seating. 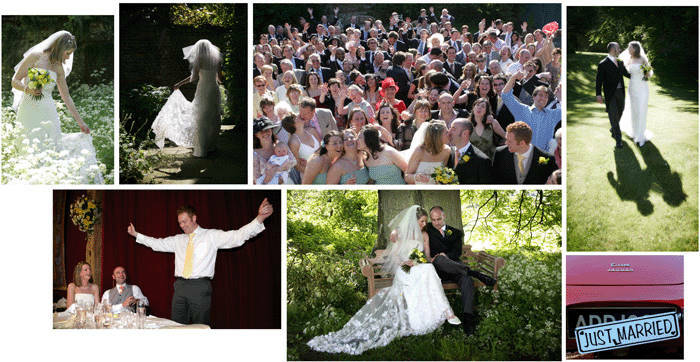 If your wedding is at Combe Manor - I'll be eager to work for you!